Home Leisure College Life Delightful Eateries in Sector 35 to Have Some Food for Soul! Sector 35 is one place that appeals to everyone. Basically when one is confused as what to eat then this place can be a sure shot option. And why not? 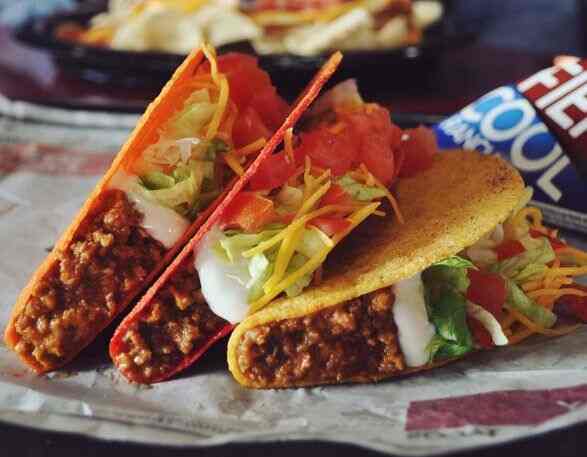 It offers something for everyone and is a definite answer to all your cravings. 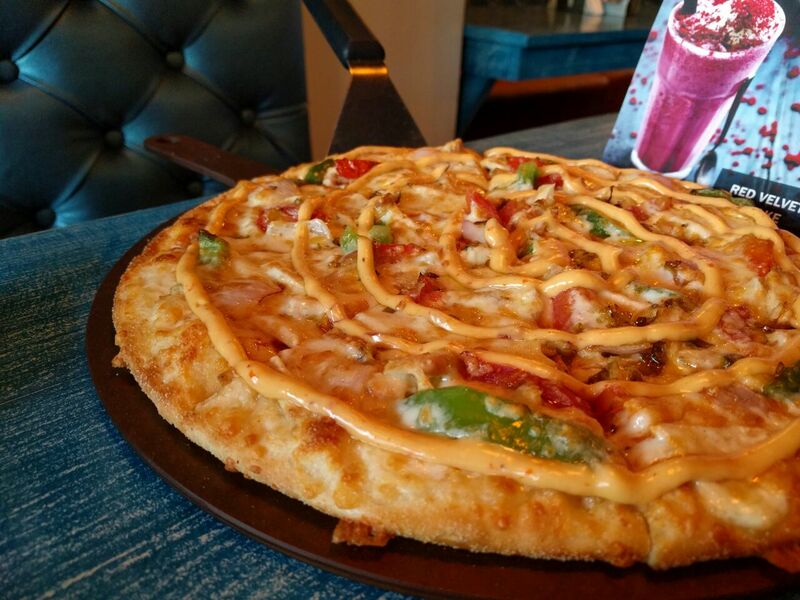 From McDonald’s to Dominos, Peddlers to Brew Estate and coffee houses, it’s a food paradise in Chandigarh! The atmosphere at Taco Bell is very quirky and casual. The music, the wall hangings, everything there is quite cool. You can try something different from the regular pasta and sandwiches like burritos and quesadillas or maybe a rice bowl. It’s a great place to chill with your friends while bingeing on some Mexican food. The aroma of coffee and freshly baked bread. That is what defines Oven fresh. Their pasta, sandwiches, and caramel mocha something you must try once. This is one place which has its roots for a long time in the city and is still loved by the people. Tossin’s is not your regular pizza place. Their pizzas are one of the most flavorsome you’ll have. The veg/non-veg combos offered there is a great value for money. They serve it with two kinds of different dips which takes it to another level. Try it, and you’ll definitely taste one of the best pizzas of your life! Colorful fried goodness! That’s how somebody would probably describe a donut. 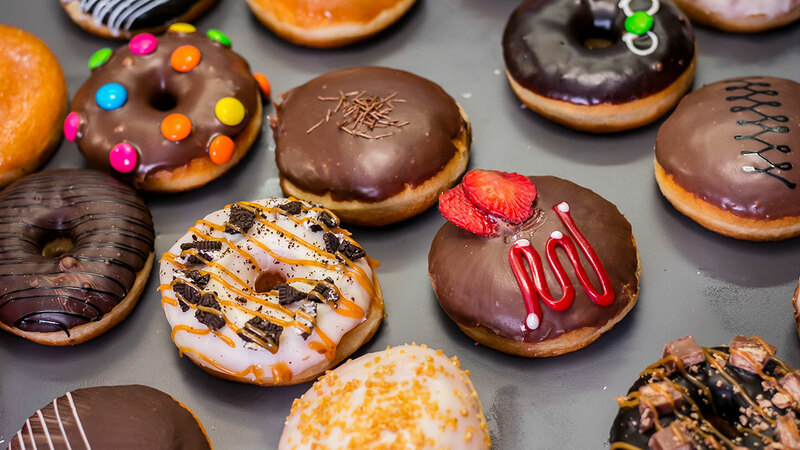 To get the most delectable ones, head straight to Super Donuts. This famous joint the makes some of the best donuts out there, has made quite a mark in the city. It’s yet another chilled out place we some colorful and rather cute interiors that make it worth a try! The only name that probably hits peoples mind when asked about Cheese patty, is Gopal Ji. There cheese corn patty is extremely famous among the young crowd that looks for affordable options. Even more, their menu has more than 30 varieties of patties to go for! Plus, in case it’s lunchtime you can also dig into rajma or kadhi chawal. An amateur photographer and nature lover, Shreya loves devouring books by the window on a rainy day. Travelling and good food are the ultimate rejuvenators for her. Currently, she is trying her hands on playing the ukulele and bringing out the music in me! !